Kunal Anand is the VP Technology of Runtime Security, the leading provider of autonomous application security solutions. Kunal co-founded and served as the CTO of Prevoty since 2013. Previously, he was Director of Technology at the BBC Worldwide, overseeing engineering and operations across the company’s global digital entertainment and gaming initiatives. 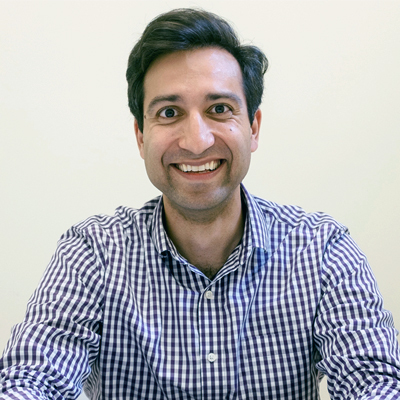 Anand also has several years of experience leading security, data and engineering at Gravity, MySpace and NASA’s Jet Propulsion Laboratory. His work has been featured in Wired Magazine and Fast Company. He continues to develop the patented security technologies that power Prevoty’s core products. Anand received a Bachelor of Science from Babson College.